Tai Chi is an exercise of the mind and the body. It involved proper breathing, coordination and balance. The goal is to successfully combine these components through slow intentional movements, breathing, and neurological channels including mindfulness and imagery. 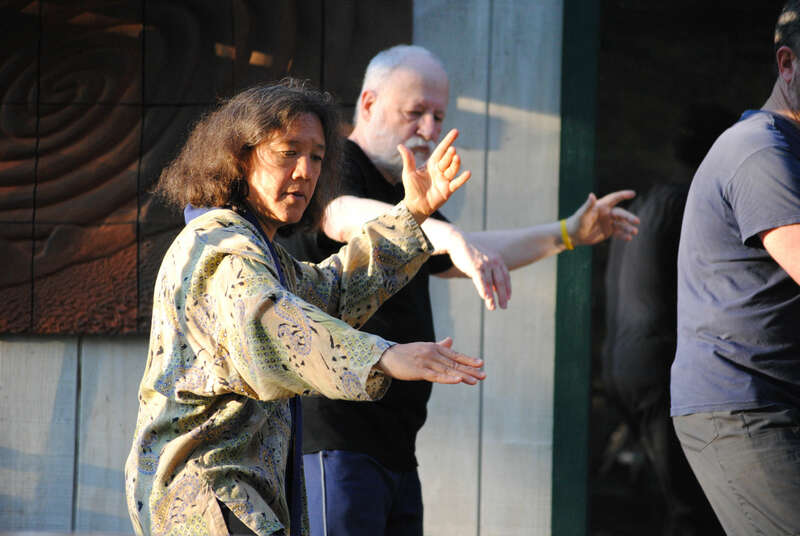 Originating in China, the number of older adults participating in Tai Chi continues to increase all over the world. About 1 in 3 older adults will fall one or more times per year. Tai Chi has proven to be a successful intervention, in preventing, and reducing the risk for falls. According to the Logghe’s Group (Netherlands), fall risks are decreased through Tai Chi by an extraordinary 49%. Tai Chi can be particularly helpful for people with Parkinson’s disease, stroke survivors, and frail elders. ​Tai Chi is a weight bearing exercise that increases leg strength. Leg strength increases balance; therefore, the risk of falling decreases. Proprioception is a “sense of how our bodies are positioned”, a perception that can generously develop through practicing Tai Chi. Partakers state that the practice has helped them become more “conscious of their bodies”. Tai Chi also boosts neuromuscular coordination- the connection between nerves and muscles, increasing reflex and reaction time. One of the greatest predictors of falls, is the FEAR of falling. It’s hard not to be afraid of falling especially when there has been a history of falls. Tai Chi reduces the anxiety associated with this fear, and helps people feel more comfortable and confident with their own bodies. It’s important for patients to visualize their health in a systematic oriented way—the way Tai Chi is designed. 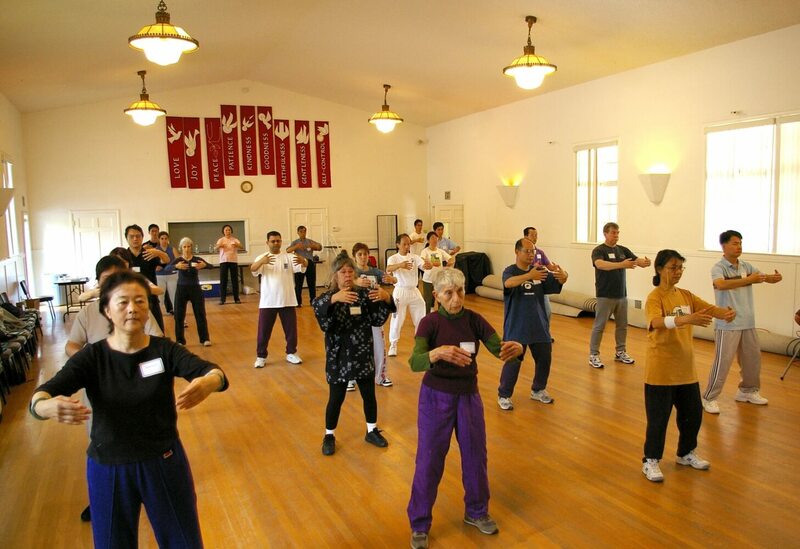 Find a Tai Chi school in your community and help fuel your journey to better health. ​The video provided below is a montage of individual stories of how Tai Chi has benefited their lives.